The final of the 118-year-old competition marks the end of an era. 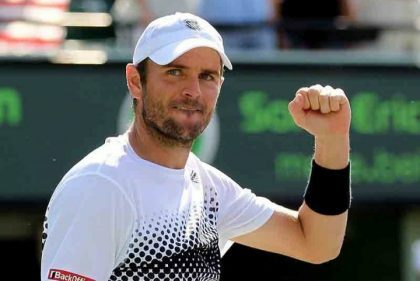 The upcoming Davis Cup final will be an historic event in the competition’s history for a reason that has divided that sport in recent months. Reigning champions France will take on Croatia in Lille at the Stade Pierre-Mauro. 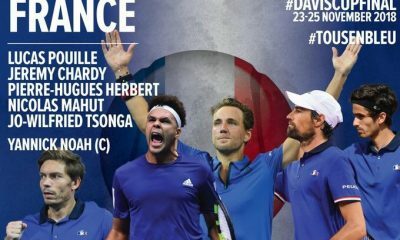 Captained by Yannick Noah, France are bidding to win back-to-back titles for the first time since 1932 during the era of the ‘four musketeers.’ A quartet of players from the country who won 20 singles and 23 doubles grand slam titles during the 1920s and 1930s. In contrast, Croatia is bidding to win the event for only the second time and the first since 2005. 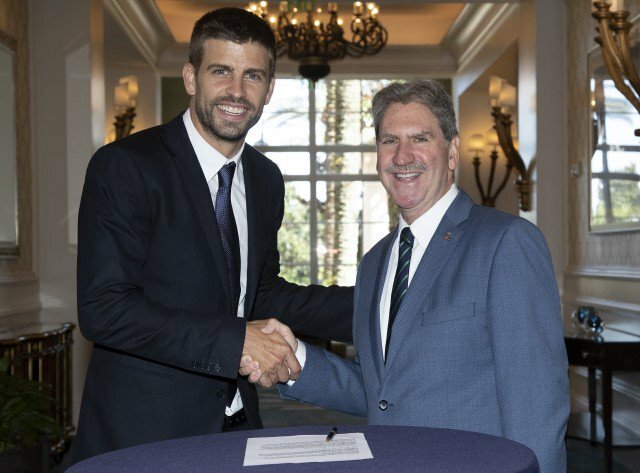 Regardless of the outcome, both countries will be embedded in Davis Cup history with 2018 being the final year the current format takes place. Next year will see the event transformed into a weeklong final that will feature 18 teams in one location. Removing the 118-year tradition of home and away finals. 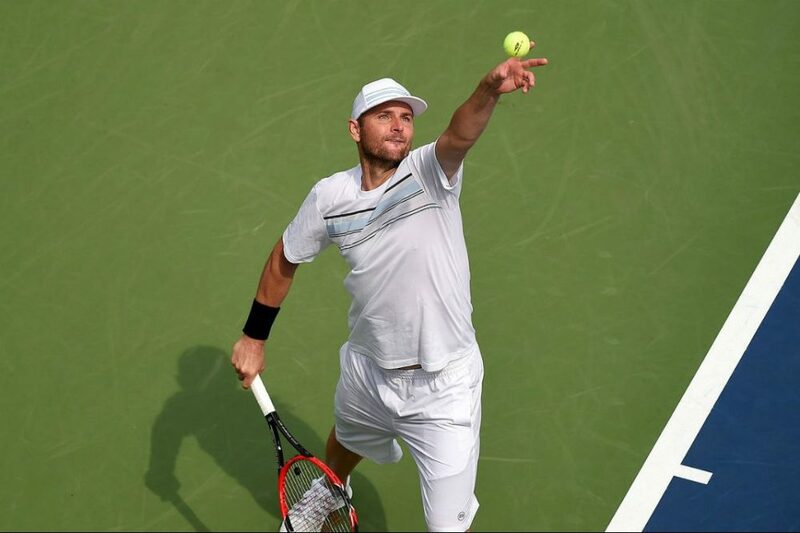 The plan has come to life with the help of a $3 billion investment from Kosmos Tennis with the International Tennis Federation claiming that national associations will receive more money under the new format. Although that promise has failed to silence its critics. “I will not be competing in the next Davis Cup, that’s for sure. I do not like it at all, it’s a total draw, I will not play in Madrid in November 2019.” Lucas Pouille told local radio earlier this week, according to welovetennis.fr. 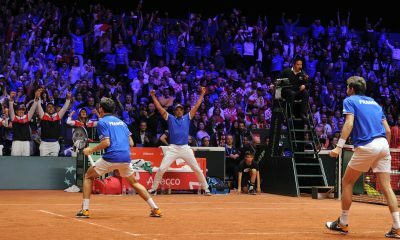 Few will deny that the Davis Cup has been in need of a change for a long time, but many believe this is too radical. On the eve on the this year’s final, Noah launched a fresh attack on the governing bodies of tennis. Accusing them of prioritising money over everything else. Yannick #Noah oštro je kritizirao novi format prestižnog teniskog natjecanja: "Mogao bih dugo o tome, ali zbilja se nadam da će imati toliko obraza da to ne nazivaju #DavisCup"
Kosmos, which was founded by footballer Gerard Pique, has repeatedly hit back at criticism of their new event. Critics say that it is the beginning of the end of the competition with the resurrection of the World Team Cup posing a major threat. An ATP team event that will take place at the start of each year in Australia from 2020. 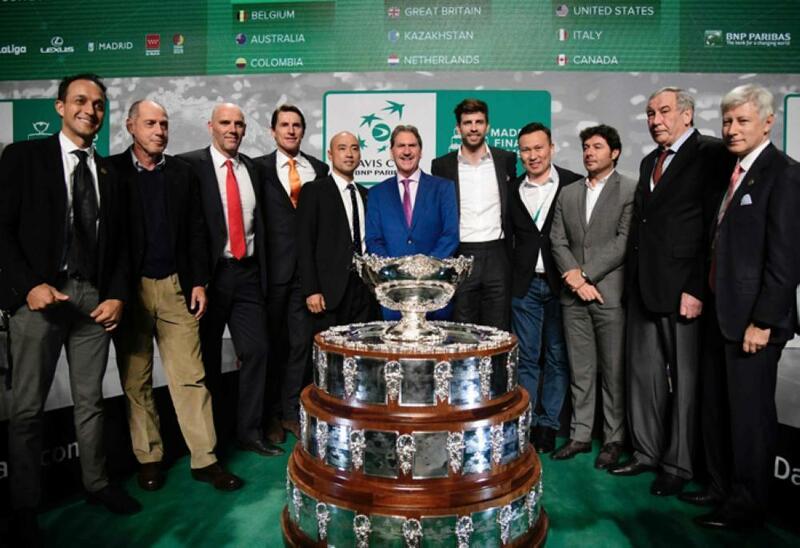 Unlike the Davis Cup, the ATP can offer ranking points alongside its prize pool of $15 million. There are also unanswered questions about if the big players of the sport will feature in November’s final. Alexander Zverev has ruled himself out of competing due to its ‘crazy scheduling,’ but has said he will place in the February ties. Meanwhile Novak Djokovic and Roger Federer remain 50/50 about their future involvement. “I think it’s not sustainable. It will happen that we will have two average events. So I think creating one event is an ideal scenario and I think outcome for everyone,” Djokovic commented about the two team competitions. 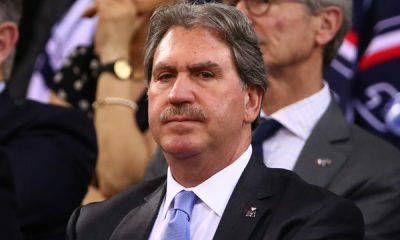 “From what I’ve heard from conversations with people from all of the sides, different sides in this sport, they all want to have one event because it’s over-saturated with different cups, different events. 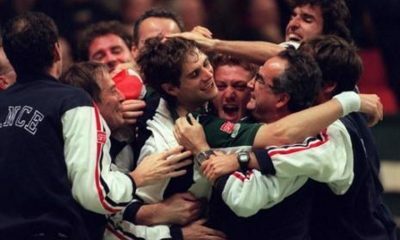 Fortunately the Davis Cup has a lifeline thanks to the Olympic qualification criteria. Players have to play a certain amount of ties in the event in order to be considered for selection to play at the Olympic Games, which will next take place in 2020. It is unknown as to what will happen in the future. 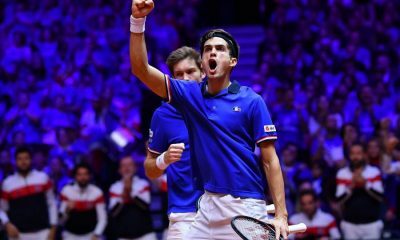 Will the Davis Cup survive? Will it merge with the ATP? It is these uncertainties that continue to mar the competition. 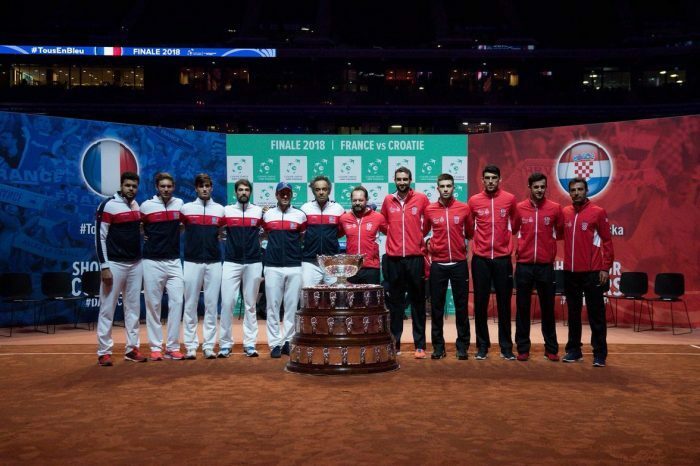 The Davis Cup isn’t dead, but its survival isn’t looking too promising at the moment. Which is why the showdown between France and Croatia this weekend will be special.